“Our customer feedback and positive endorsements are invaluable to us”. Da Vinci Cucine team is passionate about its customer experience, before, during and after kitchen purchase process. 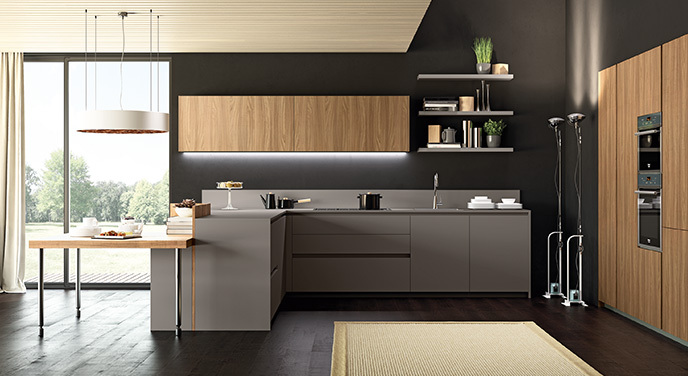 Buying the right kitchen among our various models is the first aim of Da Vinci Cucine team. Da Vinci Cucine passes through a complex and difficult process with its clients to ensure the right and successful outcome by giving you the best advice, design experience and value for money proposition. Da Vinci Cucine part of its strategy is to focus on its customer satisfaction as the best method to measure its success in managing its operation. ☑ Using professional designers’ software in order to present our products in the maximum possible reality manner. ☑ Tailoring 3D designs for our key clients on the projects business segment. ☑ Executing installations using professional team, well trained to complete this mission. Regular follow up with client after delivery. Professional dealing with client feedback. Allocation of our pre-installed furniture units.